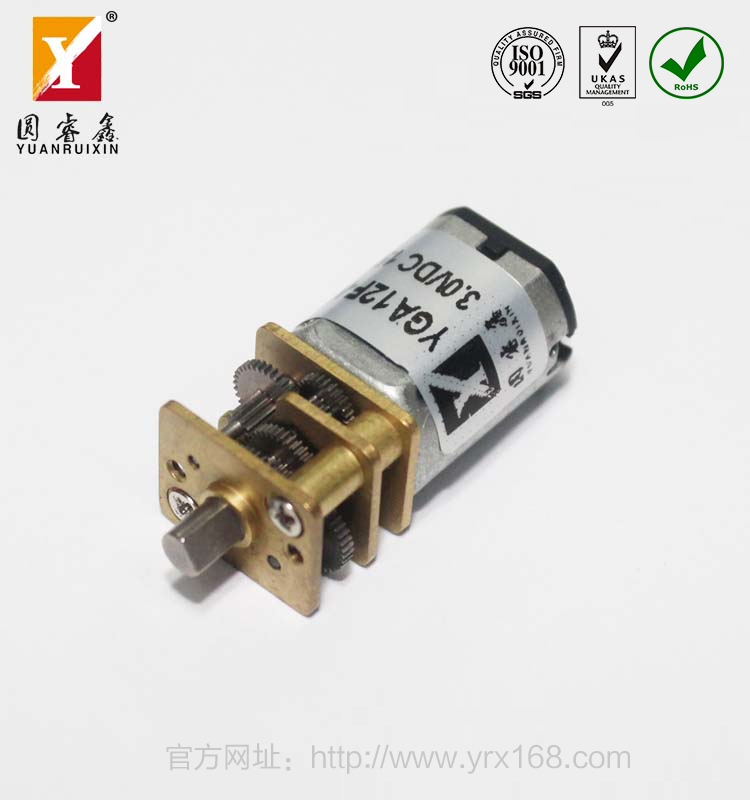 Copyright 2016-2018 Shenzhen Yuanruixin Electronics Co.,LTD. All Rights Reserved. Add：3rd floor，Building E，Ronghongtai Industria Park，Langkou，Dalang Street，Longhua New Decstrict，Shenzhen City，China.